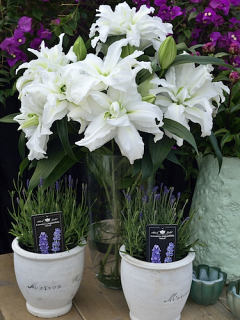 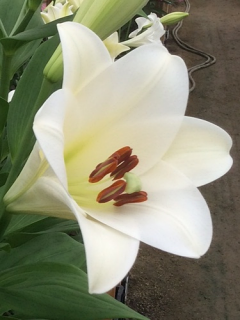 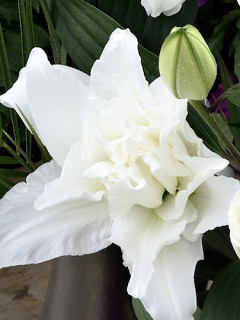 New Lily varieties that were displayed by Harts Nursery at the prestigious RHS Chelsea Flower Show 2018. 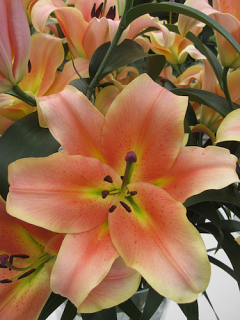 Original Love is a glowing Peachy Red Longiflorum Asiatic Lily that will grow very tall to 100cm and has large upward facing blooms. 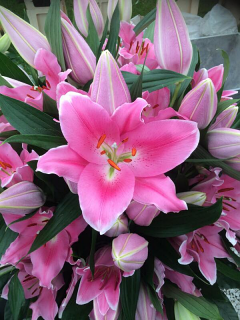 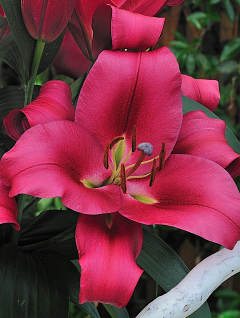 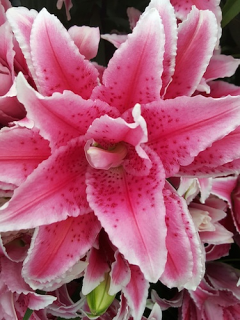 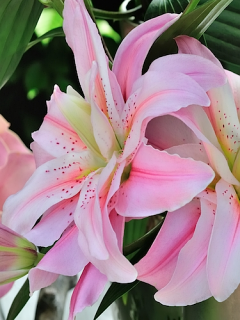 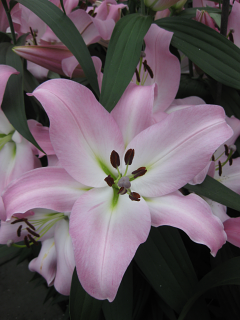 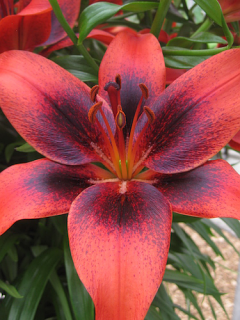 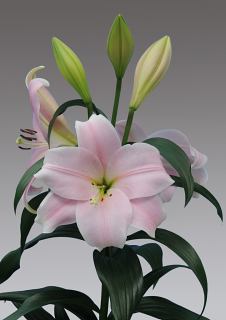 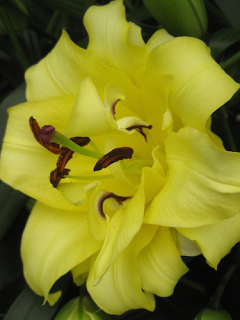 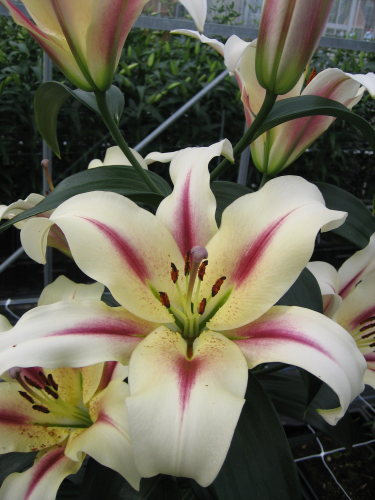 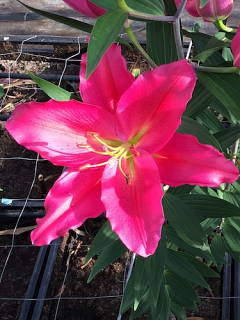 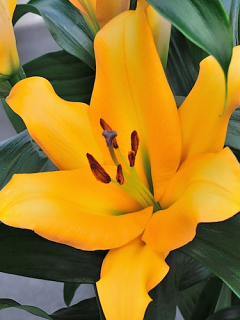 Oriental Lily Praiano will produce fragrant, candy pink coloured flowers that will reach 100cm tall. 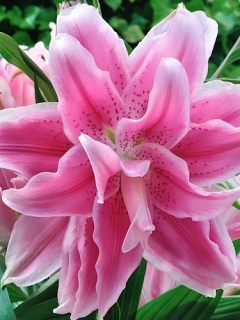 Lilium Tarrango will produce huge, pink bloom with stems that will reach 90cm tall in the first year and taller thereafter.